and for local handmade boutique shows that I did with a friend. 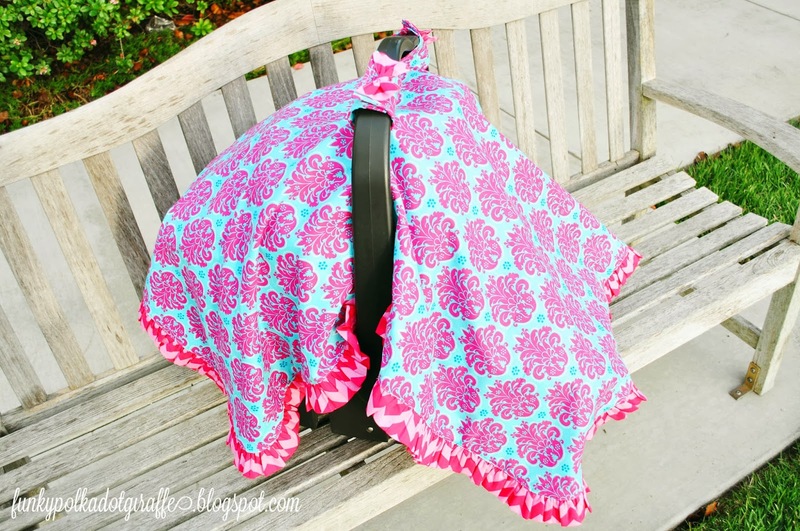 and I vowed that if I ever had another baby, I would have a fancy car seat canopy! 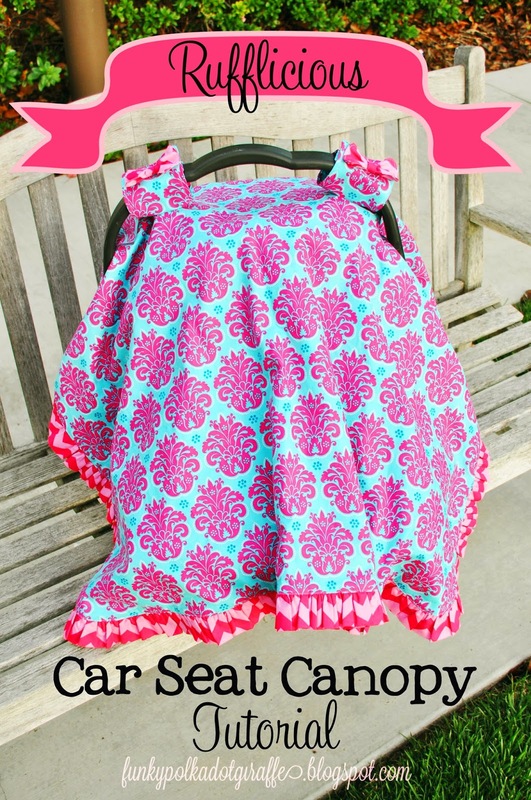 So here's my tutorial for making your own car seat canopy with a darling ruffled edge. make mine with a ruffly edge. I like there to be a lot of pictures that show most of the steps. Sorry if you're not visual like I am! 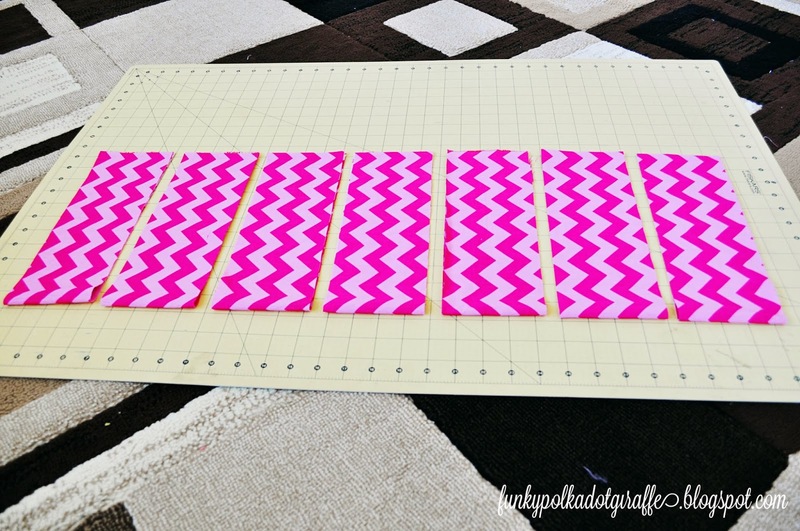 from my machine to my cutting mat. 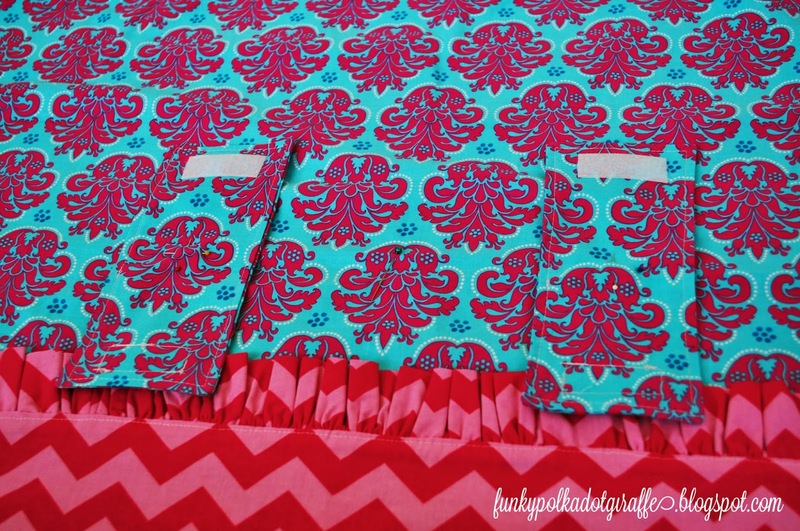 Cut 1 yd of both your top and bottom fabrics - put aside your extra fabric of each for later. the other side (width) down to 36". You want to end up with 2 pieces that are about 36"x45". 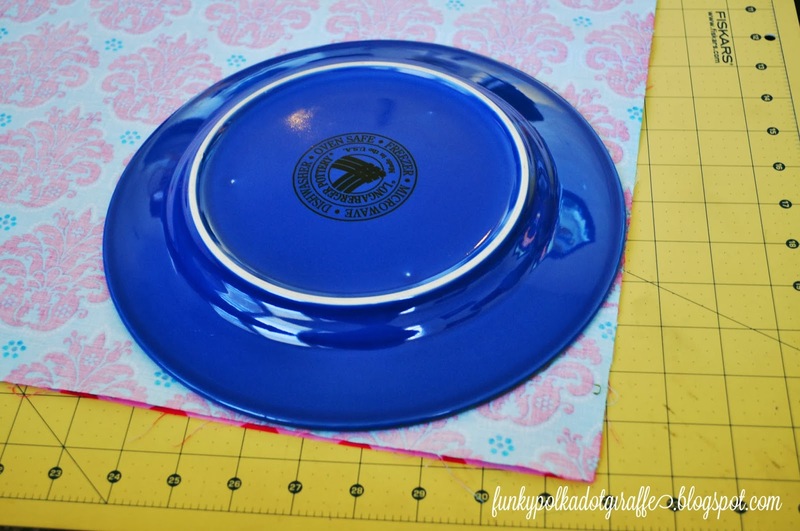 Grab a dinner plate and round each of your four corners. 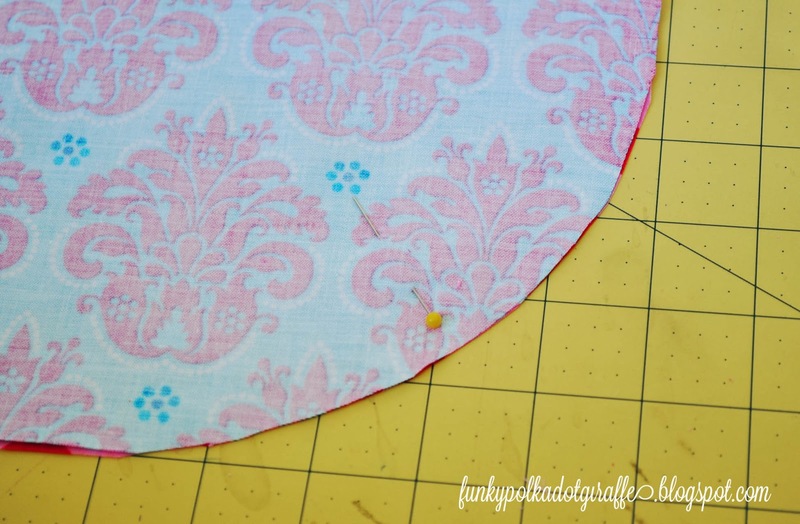 I get to the next corner that needs to be rounded. 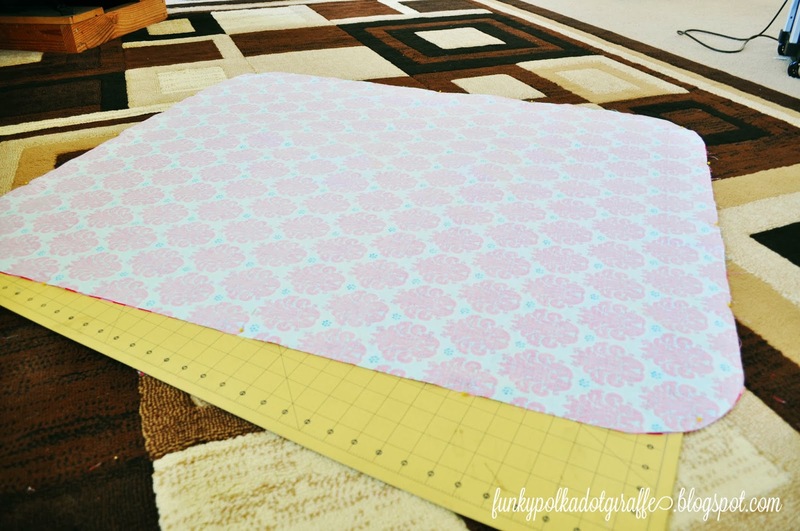 Using the 4" piece of the top fabric, cut it into two pieces that are 4"x17". These will be your straps. 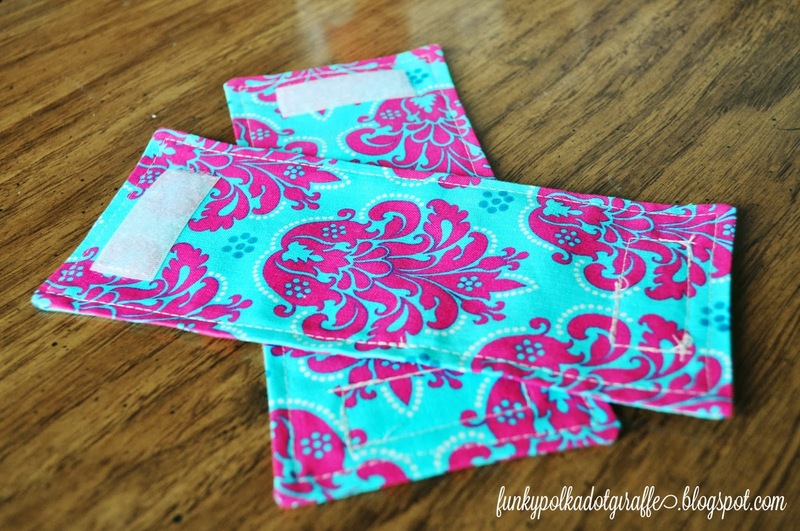 Fold in half, with right sides together, and iron flat. 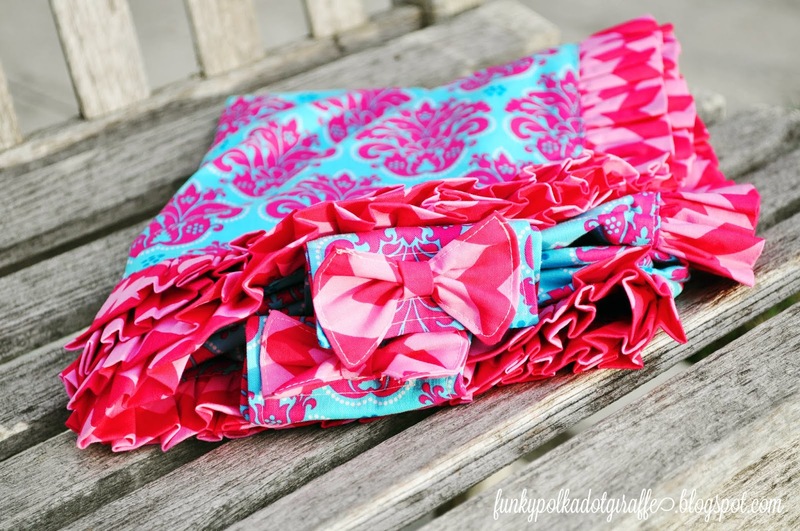 Time to cut your ruffles! 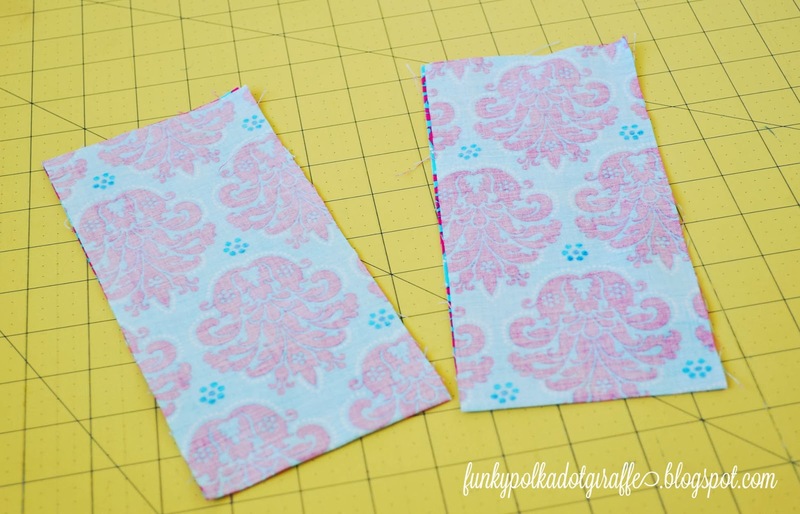 Grab the two 4"x17" pieces that will be your straps and sew around with a 1/4"
seam allowance, leaving a small hole on one of the long sides for turning. Clip the corners. Turn right side out. Iron. 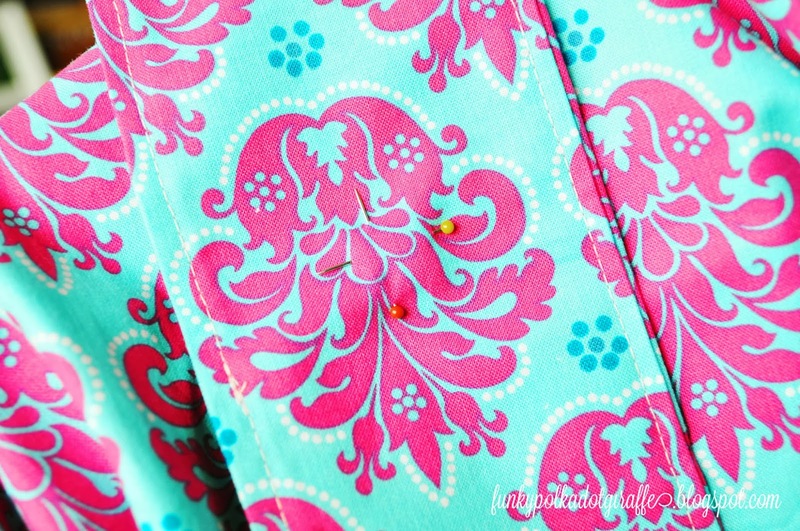 Top stitch all the way around. 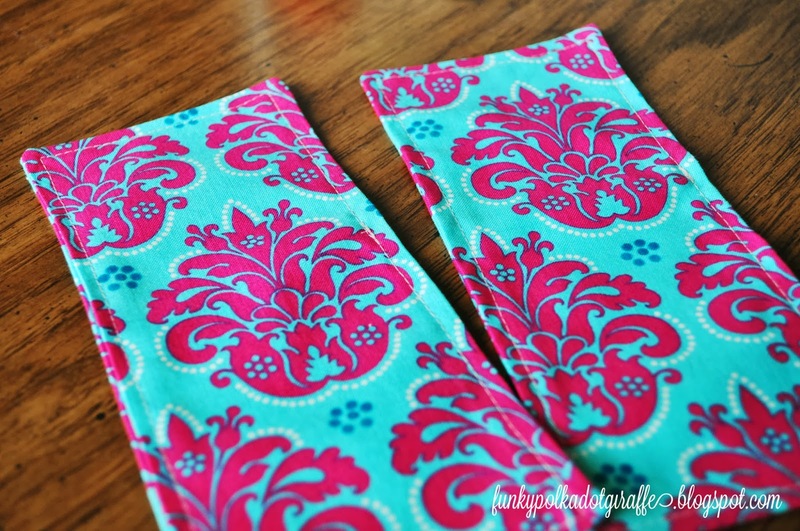 Grab your two pieces of velcro and sew them to your straps. I just eyeball the position. onto the opposite sides of each strap. are hidden inside your tube of fabric. 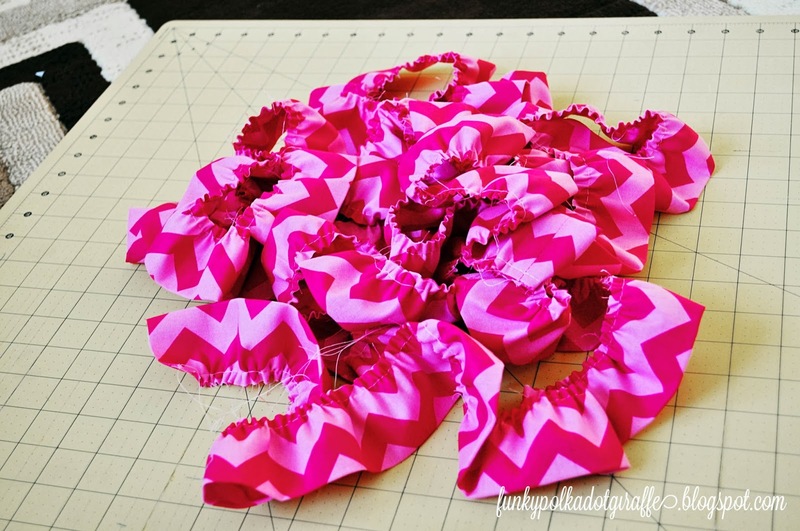 Gather the fabric into a big pile of ruffles! I set my machine to the high tension and increase my stitch length to the longest setting. 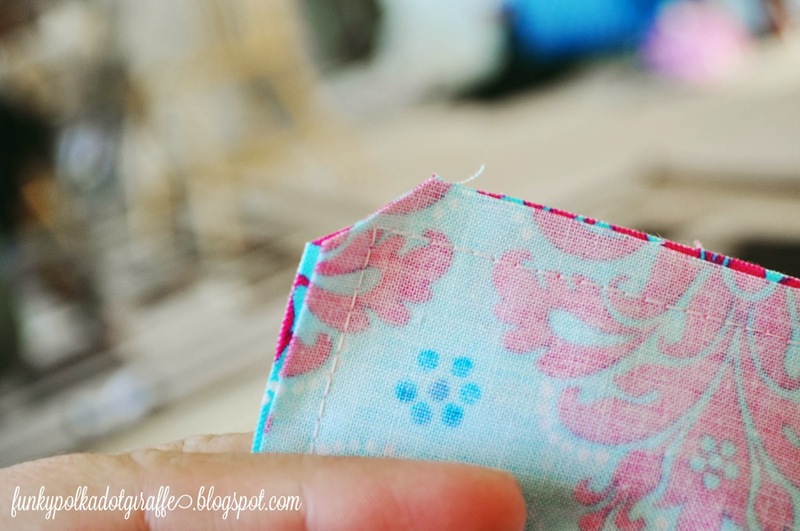 AND THEN START SEWING AGAIN ON THE OTHER SIDE OF THE SEAM. 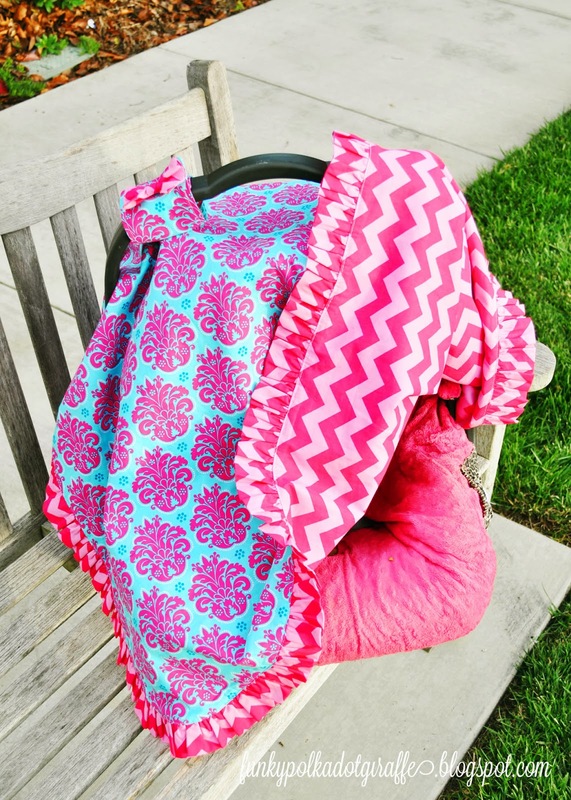 for your car seat canopy. in between the two 36"x45". the inside of the giant rectangle - PINNING AND PINNING SOME MORE! 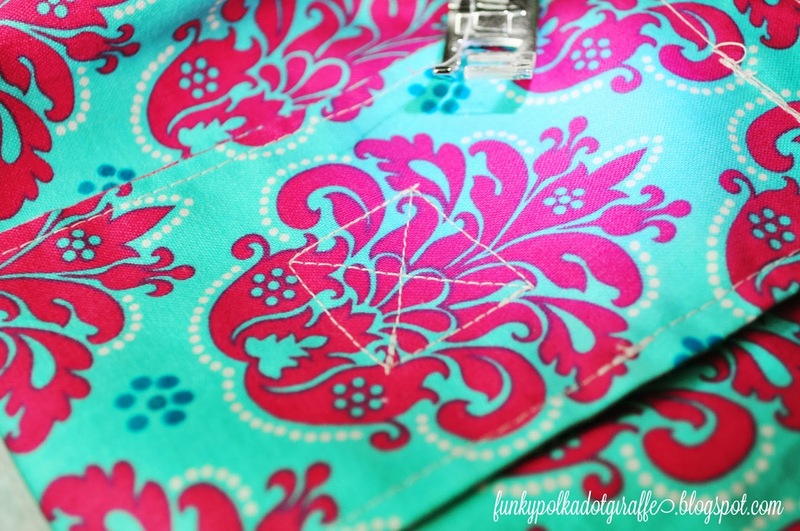 Then, start sewing around the edge with a 3/8"-1/2" seam allowance. BE SURE TO LEAVE A HOLE FOR TURNING ON ONE OF THE LONG SIDES. which will close up your hole for turning at the same time! TIME TO PUT IT ALL TOGETHER!!!! Now we're going to attach the straps. 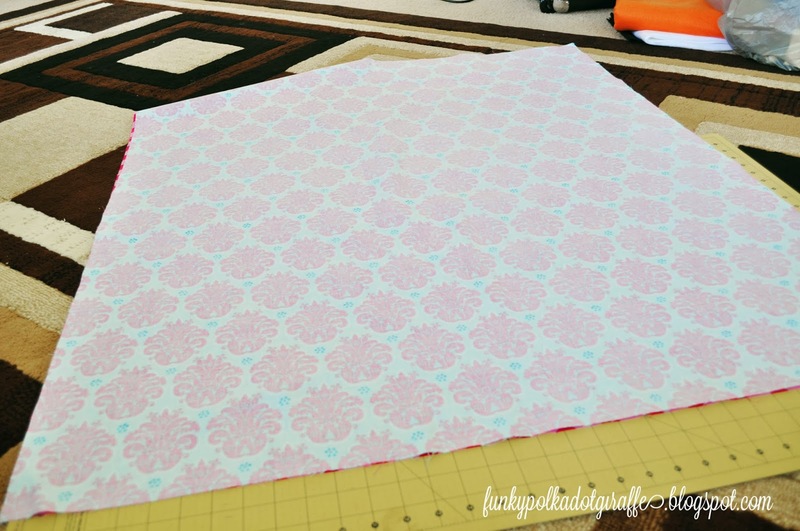 and then fold it half again width wise. At the little point you create, mark with a pin. 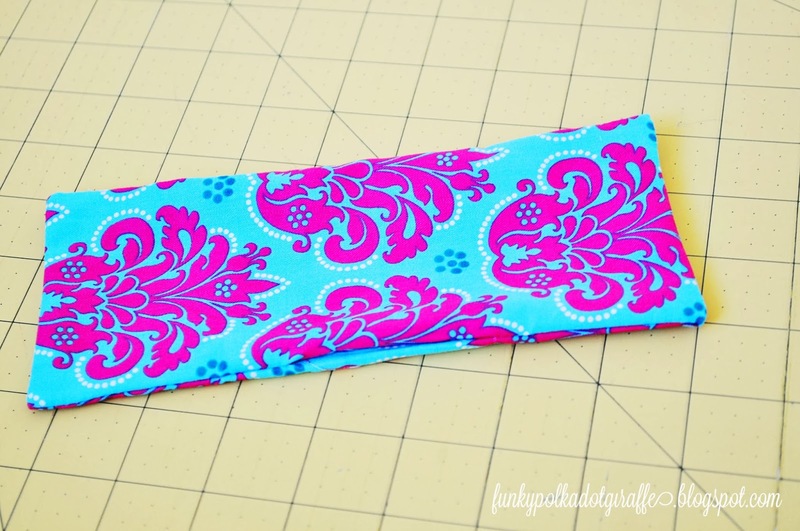 Your strap piece should run the same direction as the long length (45") of your rectangle. center pin that you marked earlier. 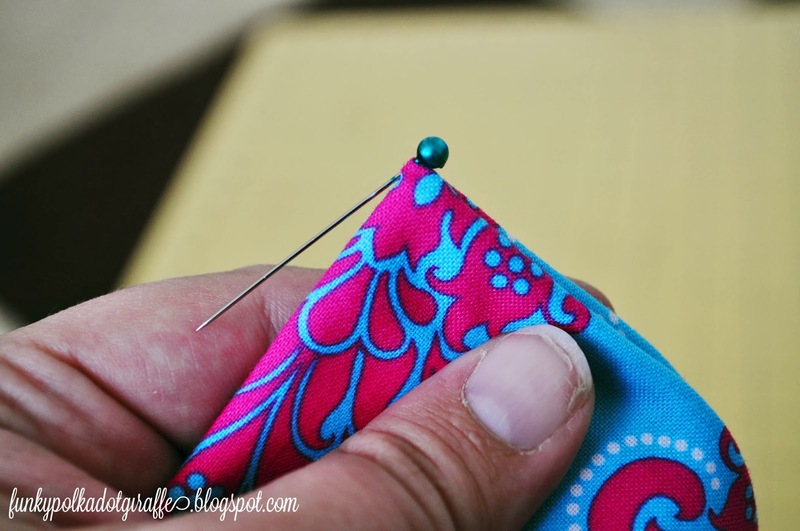 Using two short pins, pin your handle with a pin cross formation. Repeat with the 2nd strap piece. 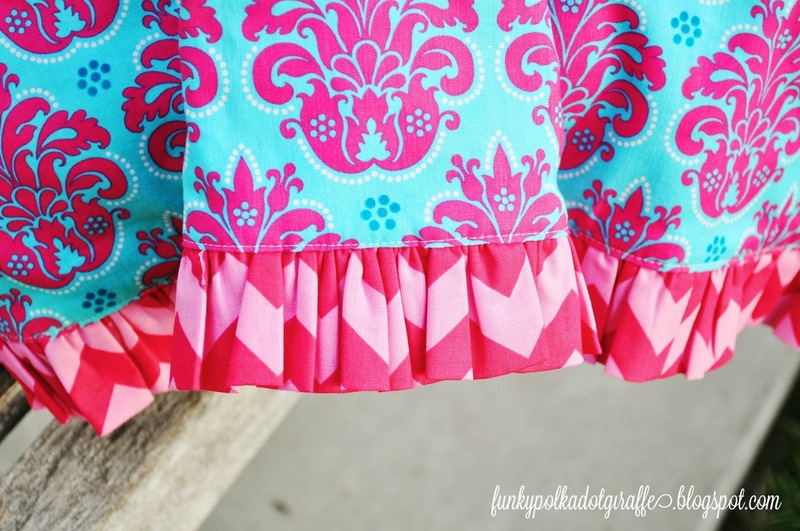 If the canopy is for a girl (like this one is) I had a bow detail to the top of the strap. 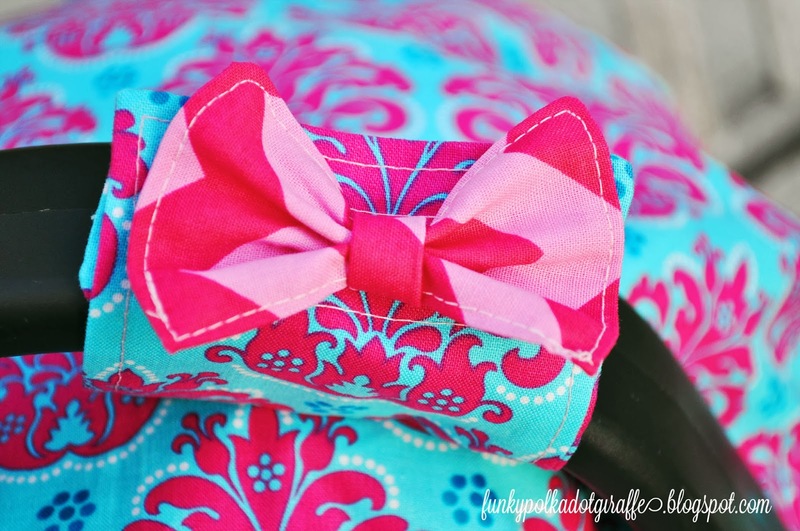 This time I made cute little fabric bows and glued them to the strap. I've also made ribbon bows before too. which is also super cute! I am in love with how it turned out and love the chevron on the inside. 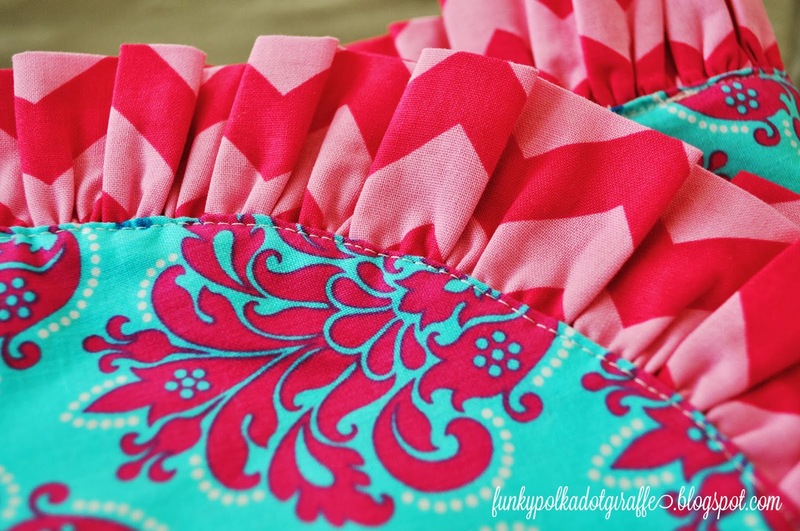 You could even add in a third coordinating fabric for the ruffle if you wanted to. 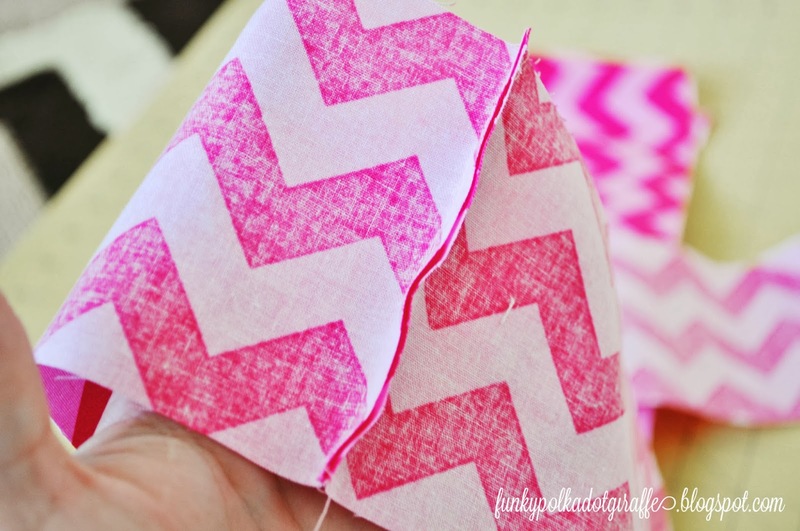 But I loved the chevron too much not to let it show on the outside just a little bit! 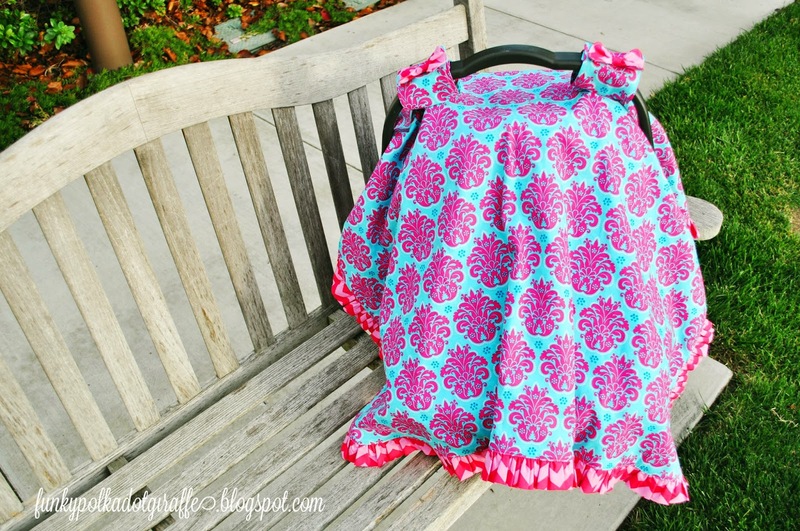 with fabrics that you know the mom-to-be will love. 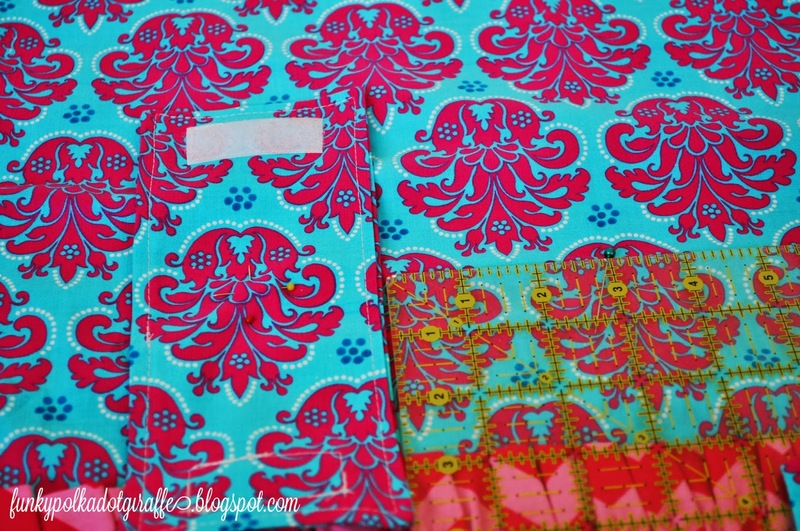 be as personalized as if you choose the fabrics yourself! Plus, none of them had a rad ruffled edge and a bow accent on the strap! the photo to the Funky PolkaDot Giraffe Flickr Page!